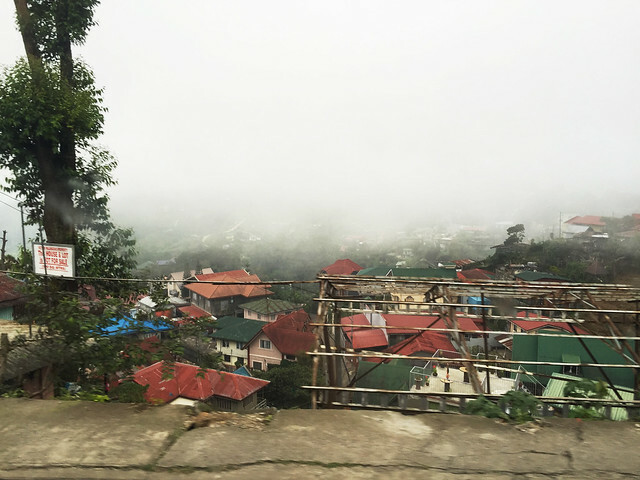 The rain lingered in the window for almost all day long today, which reminded me of my past escapade at Baguio just few weeks ago along with other bloggers. We were able to enjoy different after summer activities (which you can read here, btw) while in this beautiful city that I fell in love with the moment I've landed a foot on it. This is one of the longest stays I've had in Baguio and there's no better host that can make this trip extra memorable than with Azalea Residences Baguio. 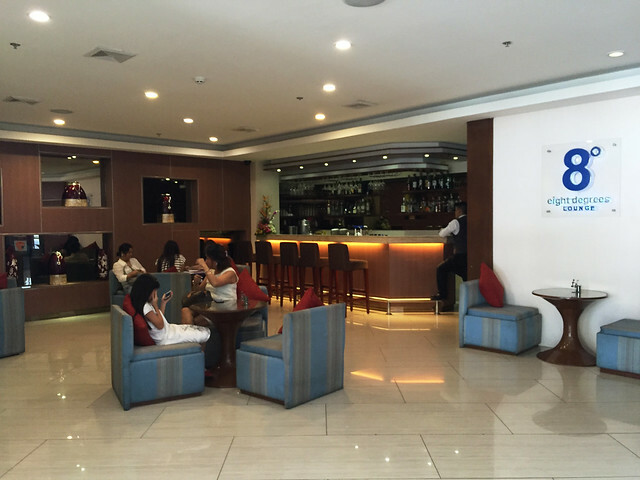 Read below as I unveil why this hotel makes it to my list of recommended hotels to stay when you're going to pay a visit at the summer capital of the Philippines. 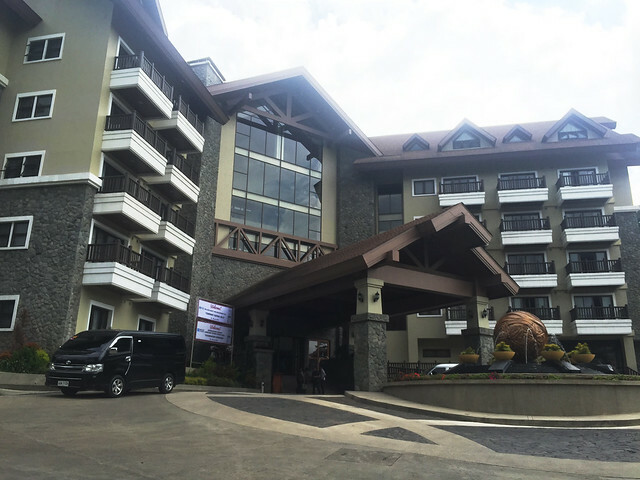 Just to give you a brief background of Azalea Residences Baguio, the structure resembles a ski-resort that bring thoughts of family vacations and friendly holidays with its 99 well-appointed suite rooms. 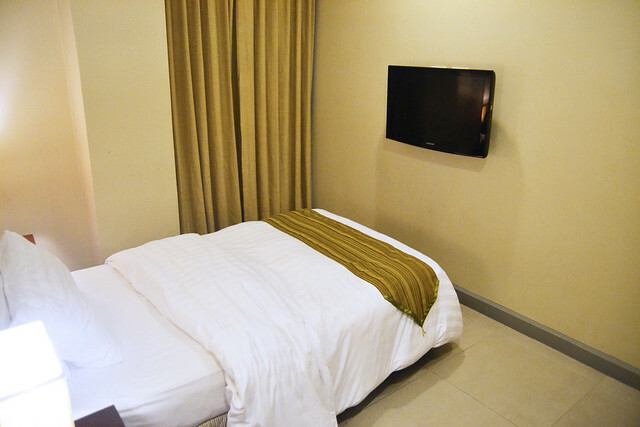 The hotel resides at 7 Leonard Woop Loop, Brgy. 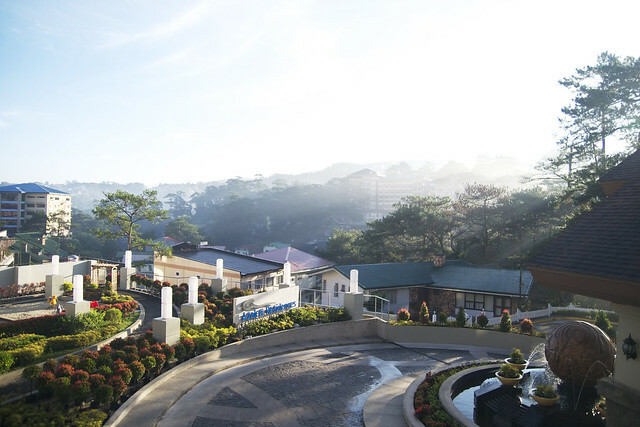 Manuel Roxas, Baguio City Proper just 5 minutes away from the prominent Teacher's Camp. We were lucky to have stayed on two-bedroom with a living room area with a sofa bed and flat screen televisions with cable connection, two separate toilet and bathroom with hot and cold showers, and amenities such as dining table, chairs, kitchen appliances, coffee and tea making facilities, and a balcony! Please be wary that there are rarely hotels with aircons on hotel rooms at Baguio. And Azalea Residences is not one of them. 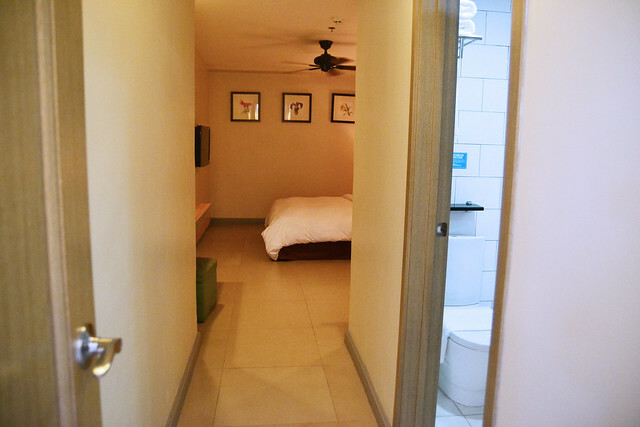 Every rooms in Azalea have electric fan and ceiling fans that can be used if you feel like your room needs an added coldness. Oh and sweet gestures like personal letters really makes me giddy and appreciated! 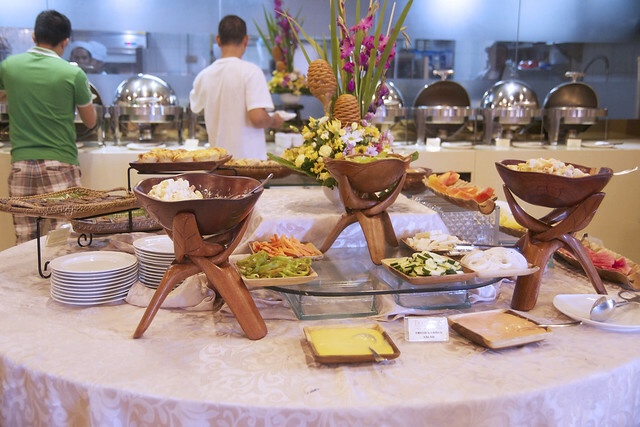 I've always been judgmental about in-house restaurants since I find them pricey and tad expensive since it provides the convenience of serving food either in your room or just inside the hotel itself. 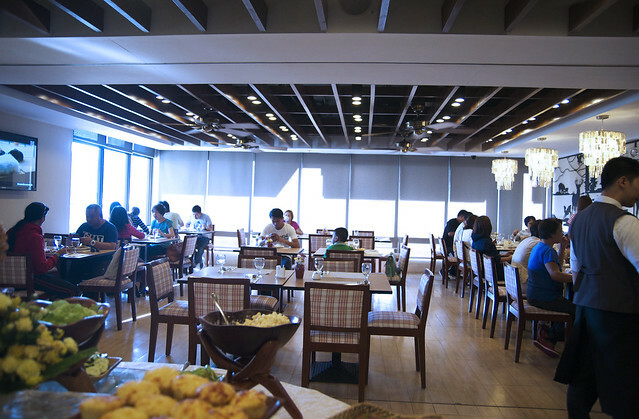 But Tradisyon, found just in the first floor of Azalea Residences, didn't fail to make me look forward to meal time! 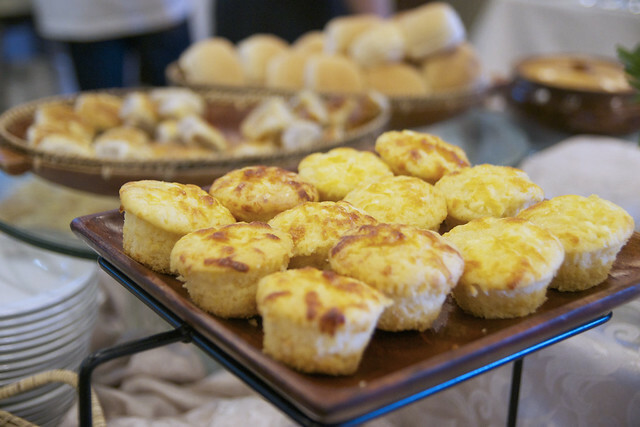 Relying to its name, they serve Filipino dishes that either foreign tourists or even locals will love to divulge themselves into. 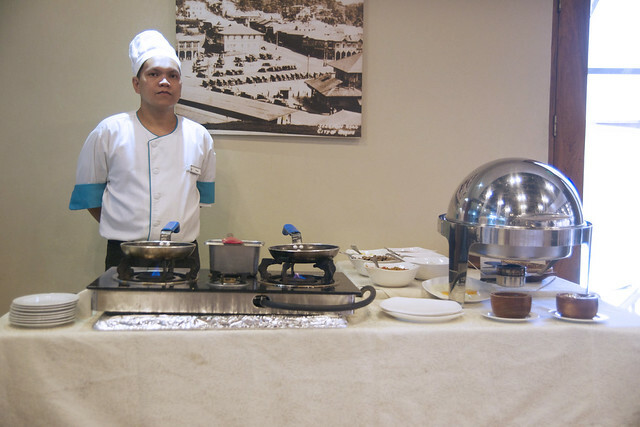 They also have a personal chef who customize omelette according to your preference - cheesy, or meaty? Just let them know and it will be served to your table in two minutes or less. 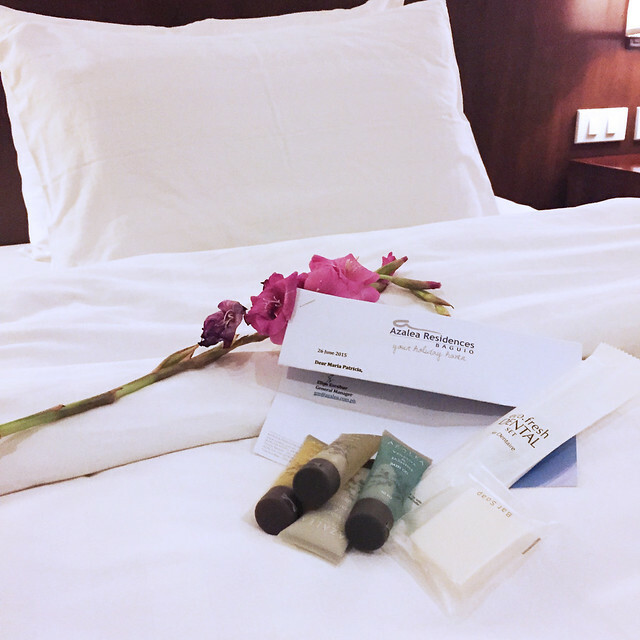 JC Moulic, Head Concierge and Paul Darang, Guest Services Associate were tasked to take care of us during our entire stay at the hotel. 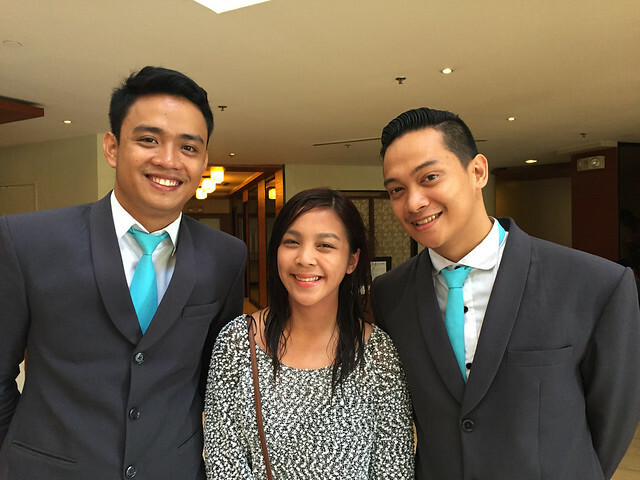 And boy they didn't fail to meet if not exceed my expectation over their hotel customer service. From our trip from one place to another, they made sure we were fine. Staff from the lobby also called to check up on us to ask how's our stay and if we need anything. And I also wouldn't forget when we had to ask the conceirge if they have any spare usb flash drive so that we can watch a movie on our tv. And they provided us what we've asked for. Customer service at its finest indeed! 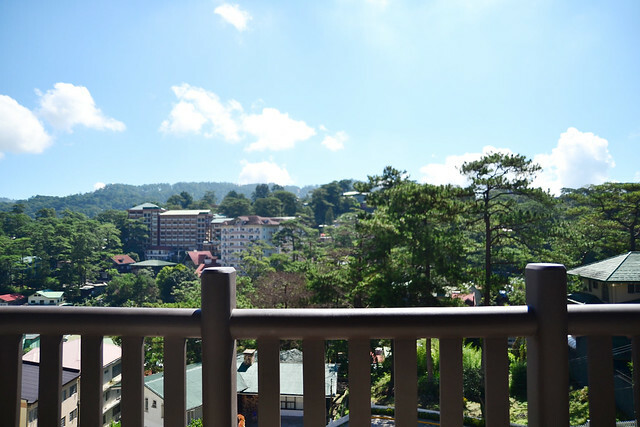 Who wouldn't love to wake up on this picturesque view of Baguio? This is such an insta-worthy scene I can't stop myself from capturing the 180 degrees view from our balcony. 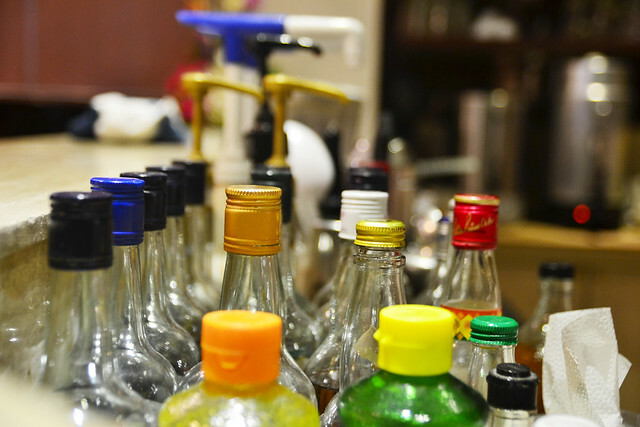 Azalea Residences Baguio also has eight degrees lounge where you can grab your dose of alcohol if you're feeling a tad cold in your room with your family or friends. 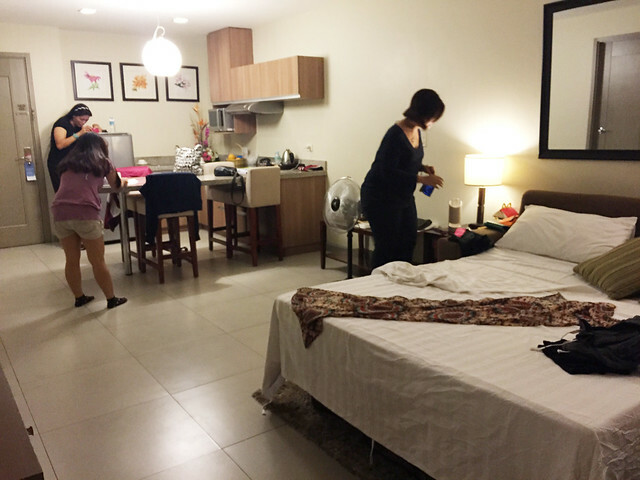 Overall, Azalea Residences Baguio is definitely an ideal place to stay when you're on a hunt for the perfect place to stay when in Baguio. 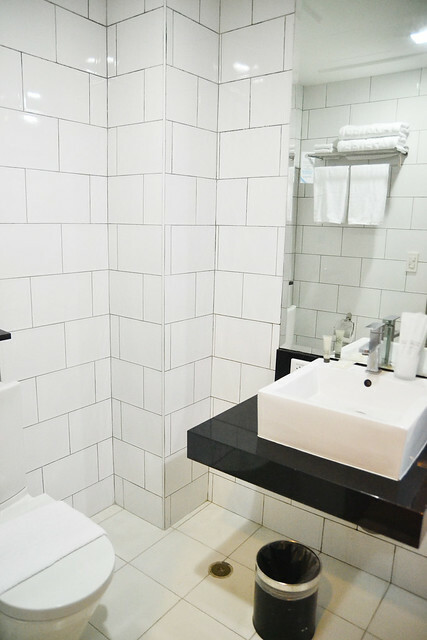 Not only do they care about their client's welfare, but they also have spacious room and amenities which will make you feel like you're on your second home. It's such a beautiful place to stay at and I'll definitely vouch for it if my friends ask me what's a good place to stay at Baguio. 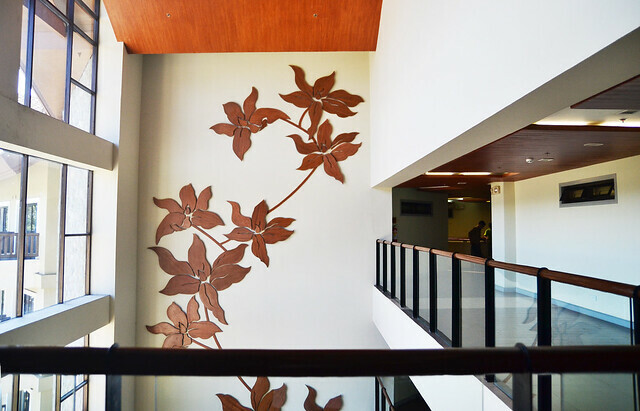 You may contact Azalea Residences Baguio at (02) 579 4894 or 09178611641. 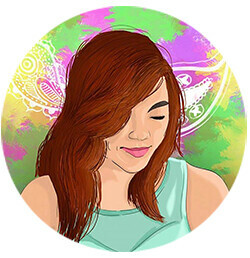 You may also visit their website at www.azalea.com.ph.